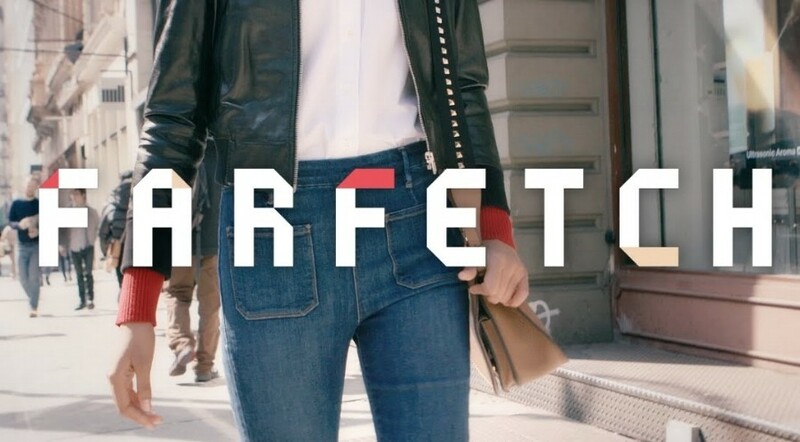 Farfetch Limited, the leading global digital luxury fashion platform for the luxury fashion industry, reported its financial results for the fourth quarter and full year ended December 31, 2018. Regardless of running on loss, the mega IPO (Initial public offering) said the online fashion retailer generated a record gross merchandise value (GMV) of US $ 1.4 billion in 2018 (up 56 percent from 2017) and US $ 466 million in the fourth quarter alone (up 51 percent). The figures are beyond the retailer’s expectations itself as it continues to capture market share with the full-year growth rate being double that of the overall online industry. “By all measures, 2018 was a blockbuster year for Farfetch,” said Founder and CEO José Neves. In another development, Farfetch announced a major luxury e-tail partnership with JD.com, Chinese e-commerce company, and another with Harrods earlier this week.